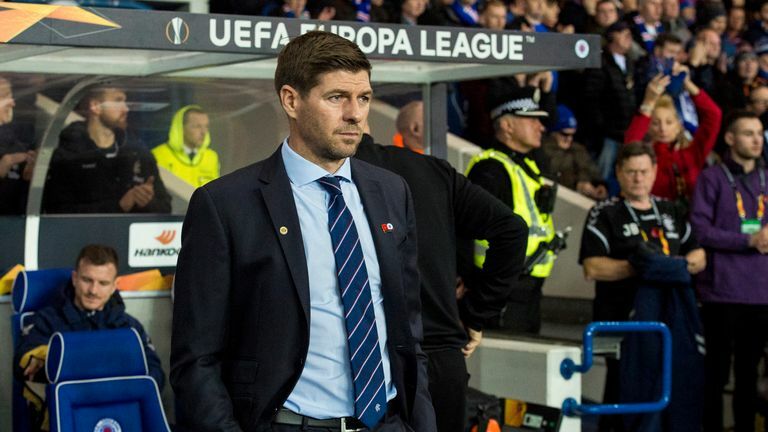 Derek McInnes admits Aberdeen will have to beat a Rangers side growing from strength to strength under Steven Gerrard if they are to reach the Betfred Cup final. 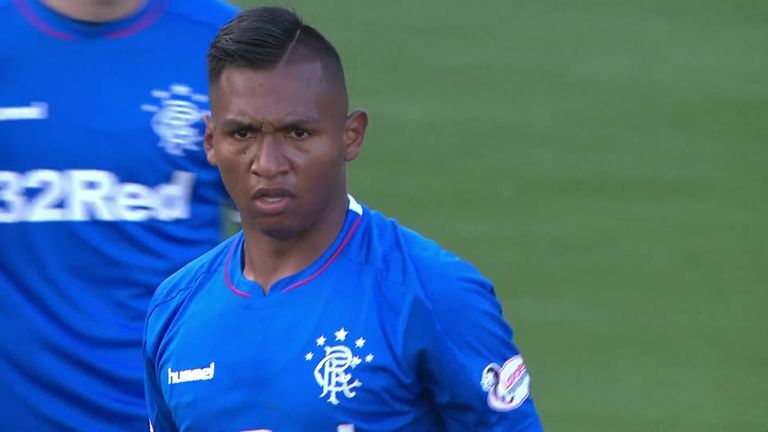 The Dons boss has been impressed with the work the former Liverpool and England skipper has done since being appointed to the Ibrox role in the summer. But while his side have struggled in the Ladbrokes Premiership the season, McInnes believes the experience of six previous semi-final clashes under his watch can give them the edge on Gerrard's new-look Gers. McInnes - who welcomes defender Scott McKenna back for Sunday's Hampden clash - said: "I can understand Rangers being favourites for the game and I can understand there is a lot expected of them. "But we feel there are big performances in us, we feel we can beat anybody on our day and we feel that to deliver another cup final appearance and chance at silverware, we're going to have to deliver not just in possession and out of possession, but also that mentality to get the job done. "We're well past the stage of being pleased just to turn up at this stage. We've been there often now. I know my players and I know how determined they will be to get the job done. "Each season is different, each game is different. We've had to beat some very good teams along the way in my time here and we're going to have to do it again." 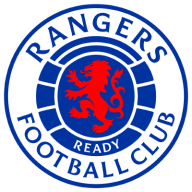 Rangers, meanwhile, will now rest ahead of the weekend clash after Thursday night's goalless draw with Spartak Moscow in the Europa League. "We need to recover and you hope overnight you don't get any niggles or injuries from today's game and you recover and start your preparation first thing in the morning," said Gerrard. "We have two days to prepare against a rival of ours and another big team in an important semi-final, so we will go there and give it our best shot. "We want to go and play in a major final and you don't get a better opportunity." 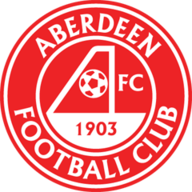 Scotland international defender McKenna returns for Aberdeen. Rangers midfielder Scott Arfield is back in training after recovering from a hamstring problem picked up while on international duty with Canada. Midfielder Graham Dorrans has consulted a specialist and will be out for a few months after he undergoes knee surgery. This match also comes too soon for Croatian defender Borna Barisic. Follow Aberdeen v Rangers with our live blog on skysports.com and the Sky Sports app.